Swing is the new black – why not swing for free? 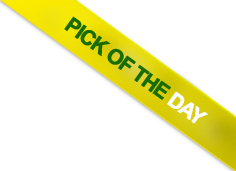 It is become evident that the swing era is showing face again and is slowly integrating itself into the Cape Town scene, as many of our local talents combine the old school elements of the genre with some of the more uplifting variations of electronica. One party that marks this transition in style, theme and and with an imppecable line-up, is ‘Swing is the new Black‘ this coming Saturday. We have TWO tickets up for grabs, get swinging! Free tickets to Frostbite II Feat. Orca! NoBucks has TWO tickets up for grabs for Frostbite II! 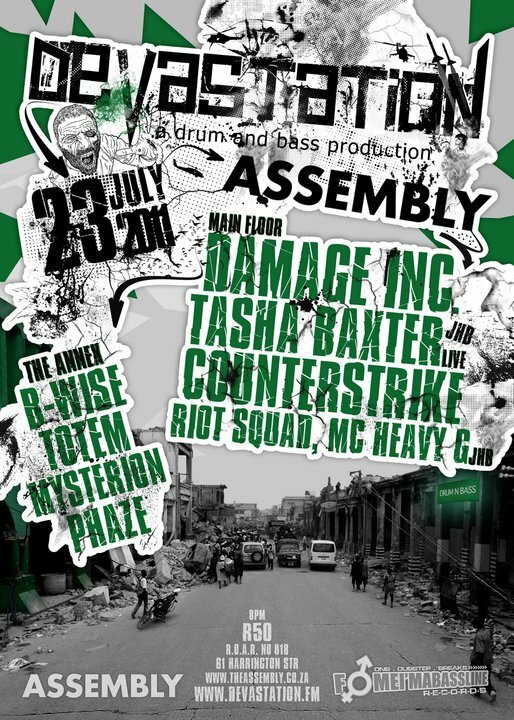 Midweek Drum N Bass Extravaganza at Trinity! 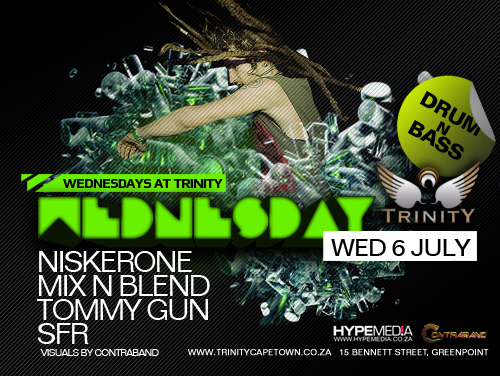 Party goers will return to Trinity this Wednesday to experience electronic heavyweights Niskerone, Mix n Blend, SFR and Tommy Gun! 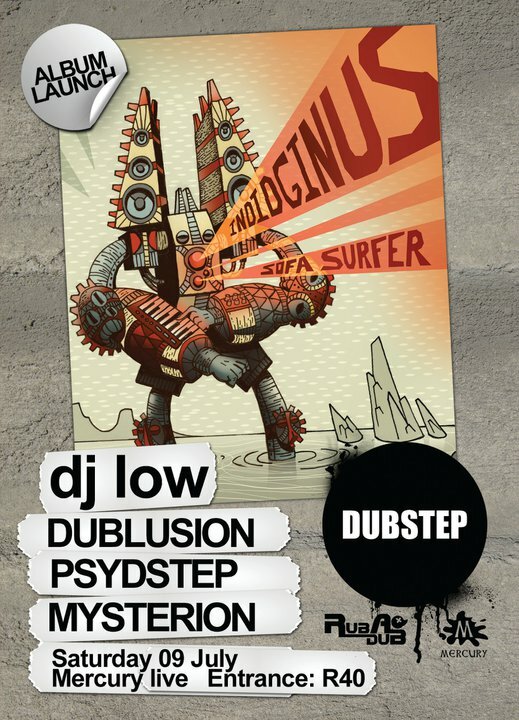 Win tickets to Rubadub with Indidginus [USA] & more! Rubadub returns with another installment at Mercury Live, bringing you the album launch of Indidginus! Indidginus will be backed up by some of our better local talent, and we have a set of doubles for you! Super Evil and others at Trinity – Win tickets with NoBucks! Wednesday will play host for yet another Labyrinth madness at Trinity, and with the likes of Super Evil, Artifakt and others, you really do not want to miss out on it! Who wants tickets for Homegrown ft. Nymfo? Homegrown is making its debut on the NoBucks blog and what better why to start collaborating than with the legendary Nymfo on board? 4 Tickets up for grabs, all details after the jump!